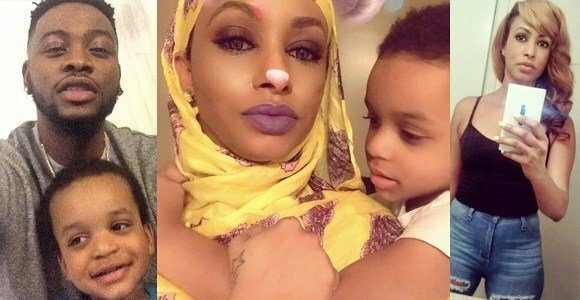 Teddy A’s babymama drags him on twitter, calls him so many names. Alpha male of the just concluded Big Brother Naija show, Teddy A has been shamed on social media by his babymama. In a series of tweets, which she confirmed isn’t the work of hackers, the pained mother asked the TV star to stop living a fake life. According to her, he hasn’t been a supportive father as the only time he has sent money to his son, was on his 5th birthday. This is coming as a shock to many as she was the same person who had all the nice words for him while he was in the house. Nobody hacked my account o. Recall that she once stated that she bore no ill will towards the ex housemate and his love interest, Bambam.